With so many great restaurants in Istria, fresh and locally sourced food, yummy local dishes, there is no excuse for eating badly in Istria. 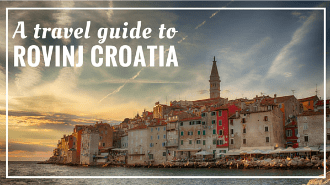 Istria, Croatia’s most visited region, is the best place in all Croatia when it comes to food and wine. Love, love, love Istria! Seriously, when it comes to food there is no better place in Croatia to visit. We’ve been in Zagreb recently, and although there are some great restaurants in Zagreb, bustling with people, nothing compares with Istrian restaurants.